Cisco CCNP Switching practice exams, and exam details. 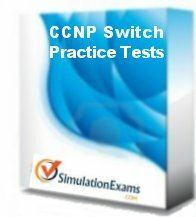 About CCNP - Switching exam: Exam 640-604 Switching exam forms part of CCNP/CCDP certification. Other exams that count toward CCNP are: 640-901 BSCI, 640-605 Remote Access, and 640-606 Support exams. Note that the exams 640-901, 640-604, and 640-605 count towards CCDP certification as well. Building Cisco Multilayer Switched Networks (BCMSN) exam evaluates one's ability in designing and implementing complex switched networks. 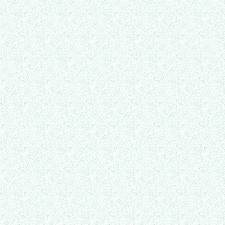 * It is recommended that you verify with the official Web site for current and exact information. ** The current passing score may be different from the one given here. For any suggestions or comments please e-mail Webmaster.